That's Crafty! 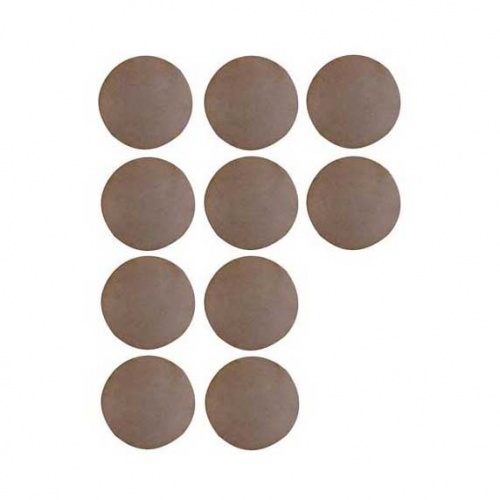 Surfaces MDF Rounds pack, contains 10 - 2.5ins round MDF shapes, perfect for making Artist Trading Coins. 2mm thick so nice and light too. 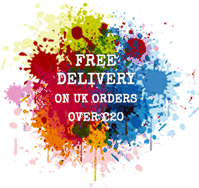 Our MDF is precision cut on a laser machine and as a result, there is black residue on the cut edges of the Rounds which does not affect the quality of the product in any way. It actually makes a very nice decorative feature if you choose not to paint it!